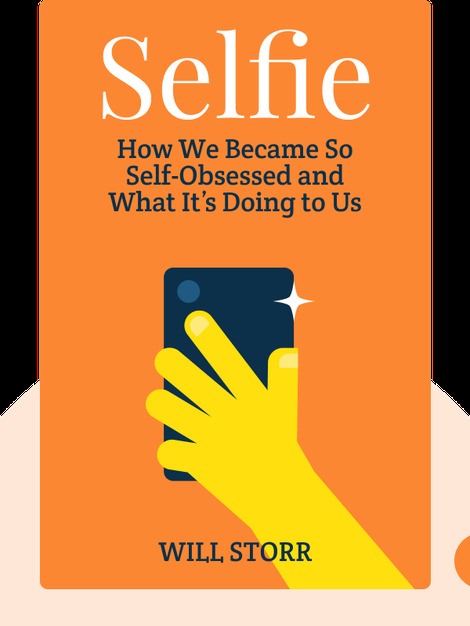 Selfie (2017) takes a hard look at today’s internet-driven age of self-obsession. 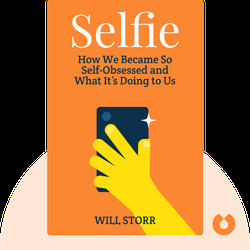 Asking where our ideal of the perfect person came from, acclaimed British journalist Will Storr traces the history of the self from ancient Greece to the social-media-heavy world of selfies and Instagram brunch pics. Along the way, he picks out a multitude of fascinating facts about the political, cultural and economic factors that have shaped the Western world’s notion of who we should be and what we should look like. Will Storr is an award-winning writer, journalist and photographer. The recipient of the prestigious National Press Club award, his previous books include The Heretics and The Hunger and Howling of Killian Lone. He has also written for the Guardian and Times Magazine.